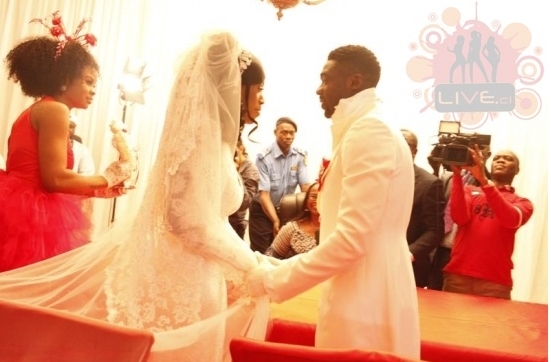 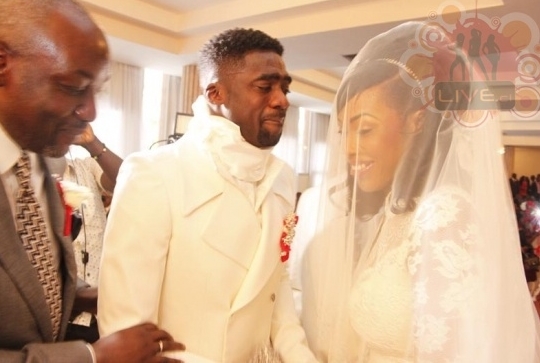 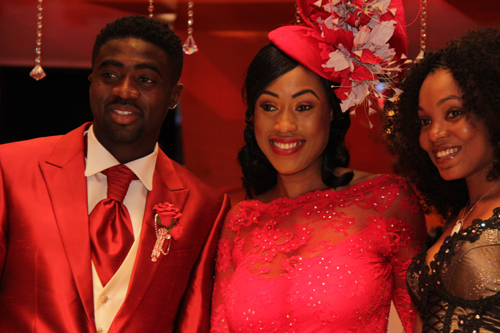 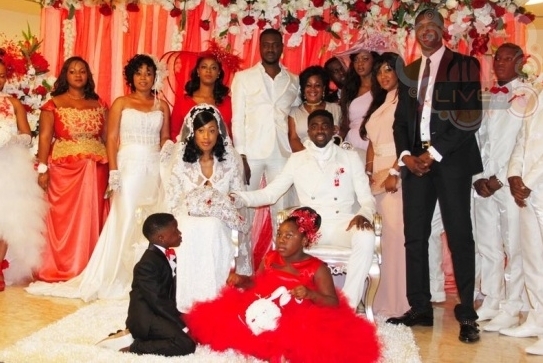 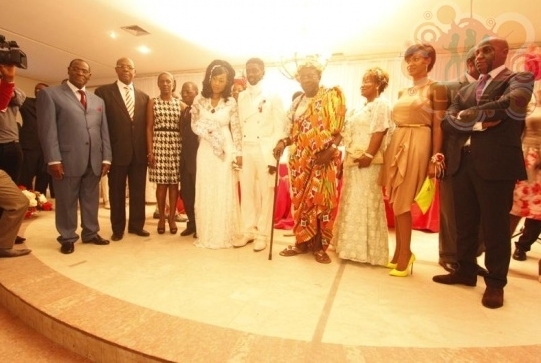 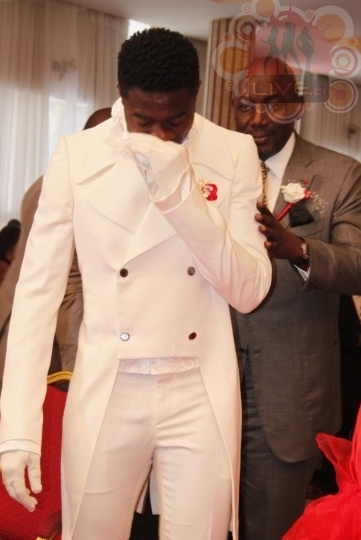 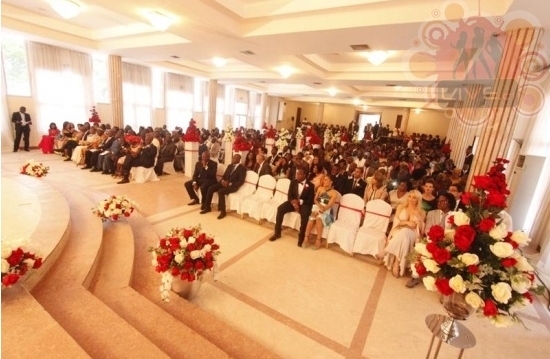 Manchester City and Ivory coast 's central defender Kolo Habib Toure got married to his long-time fiancee chimene Akassou last week in Abidjan, in a ceremony that attracted distinguished personalities from the world of politics and sports. 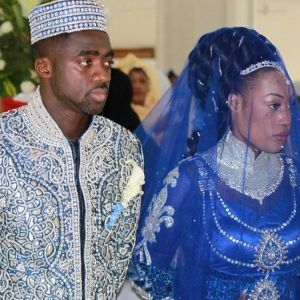 The wedding ceremony took place at a mosque and the couple later signed their marriage documents at a registry. 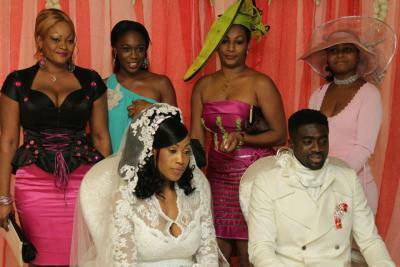 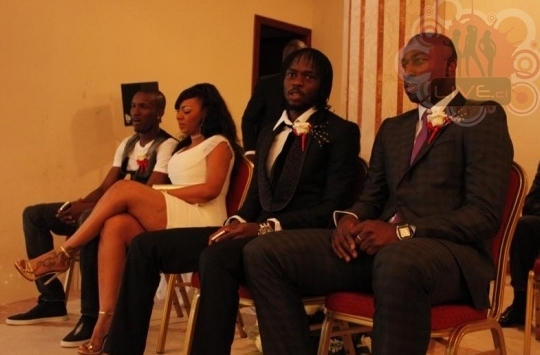 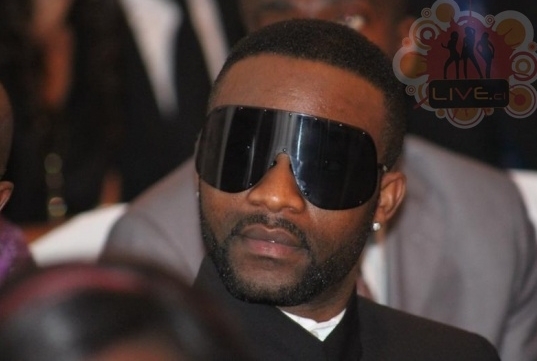 A grand reception was held during the weekend,with most of the Ivory Coast national team players in attendance. 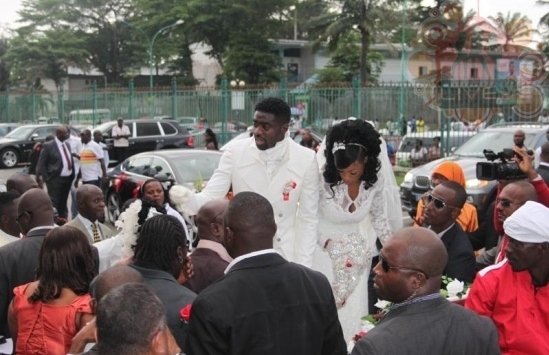 Kolo’s younger brother , club mate and African Footballer of the Year Yaya Toure was the best man. 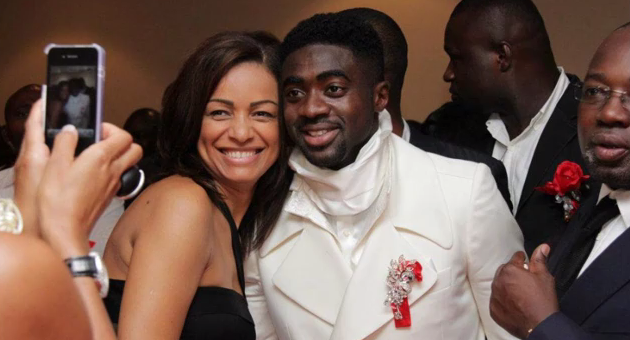 Kolo and chimene have been living together in England since 2003 . 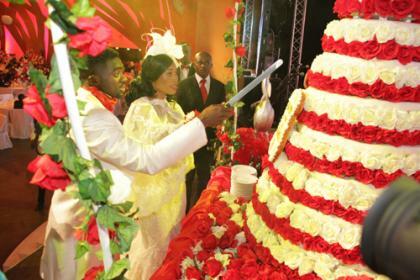 They have two children, daughter Sania and son Yiassin together.